A plain, simple, and modern style of blogger template is not so me. Even for home design and home improvement blog, I apply my cute style for this house theme blogger template. Houze Idea , is a blog discuss about house design and home improvement things. For header graphic, I use a stylish woman as a house consultant with home and environment as background pattern. A custom Houze Idea logo, determine the HI initial. This is the preview of blogger template design. 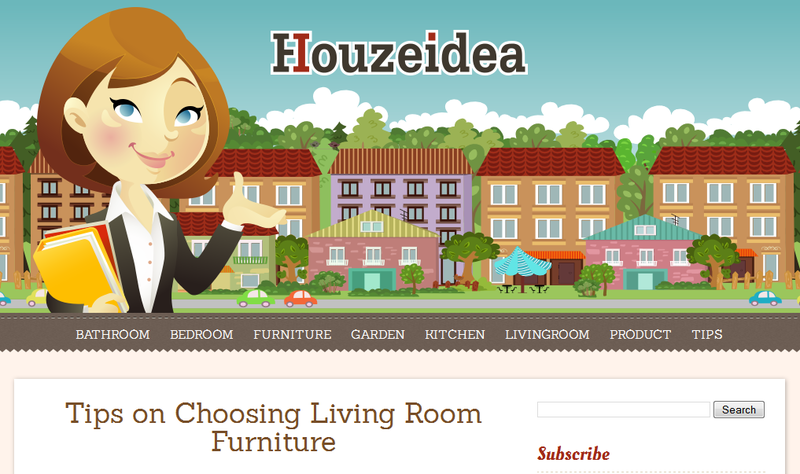 Visit the Houze Idea blog HERE. Please share if you like this blogger template design. This is amazing! Love it at a first sight. You are a great blogger programmer ! Simple and effective templates are the way to start a blog !